Aeroportul International Sibiu-Turnisor (LRSB), Romania. 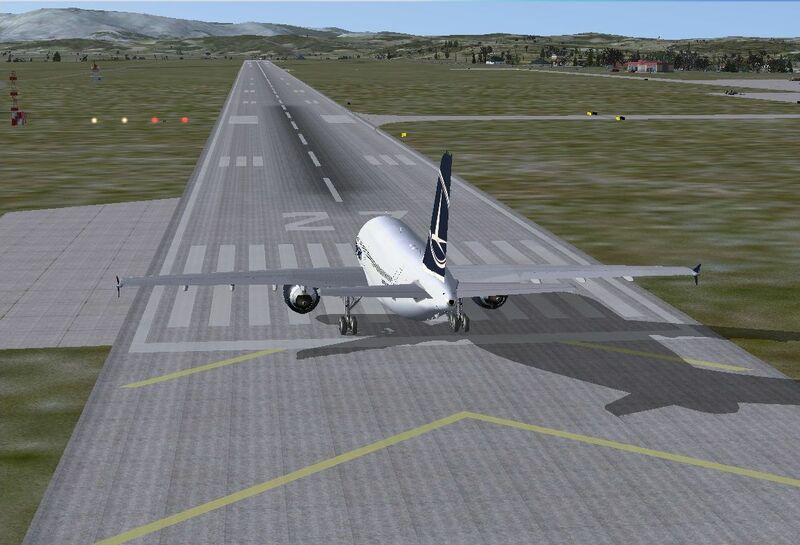 Sibiu Airport scenery rebuild according to the new characteristics of the runway which was rebuilt in 2007. TORA 2630m ILS added for runway 27. By Daniel Cretiu. Plane on runway at Aeroportul International Sibiu-Turnisor. This is the first scenery I made, so please try to be tolerant with the mistakes you might find in it. I made this scenery because the SIBIU Airport was rebuilt in 2007 and the default scenery airport in FSX is not like it is in the real life (for FS9 there is already a scenery). To design this scenery, I used Airport Design Editor x. That is why the buildings (terminal, fire fighting building etc) don't look like they do in reality. I added some buildings from default library of the Airport Design Editor that are similar with the real ones. Just copy the two files with extension .bgl from this archive into ...\Microsoft Flight Simulator X\Addon Scenery\scenery. For those who have problems with elevation, on the runway appears some hills, just delete APX54150.bgl from ...\Microsoft Flight Simulator X\Scenery\0601\scenery. 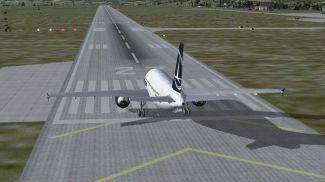 The archive lrsb_fsx_scenary_v1_0.zip has 6 files and directories contained within it.